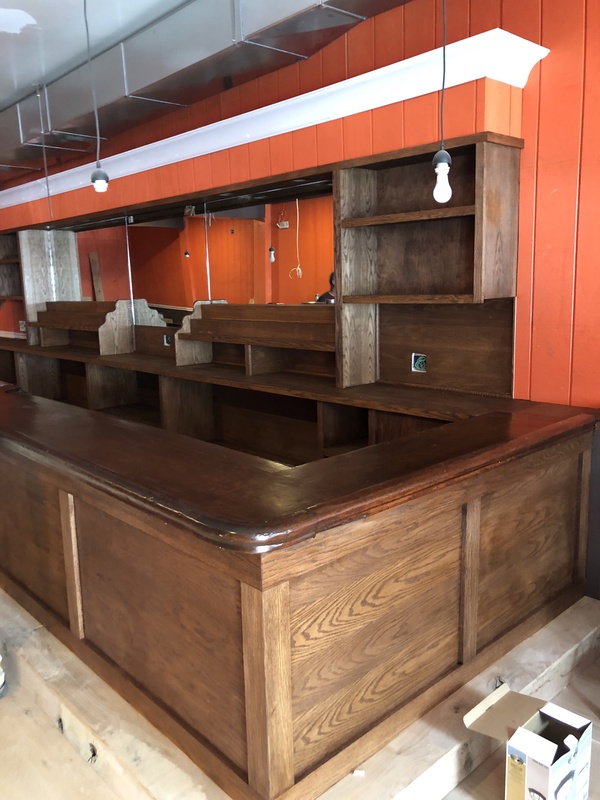 Gunther’s 2.0 is Re-Opening Soon! 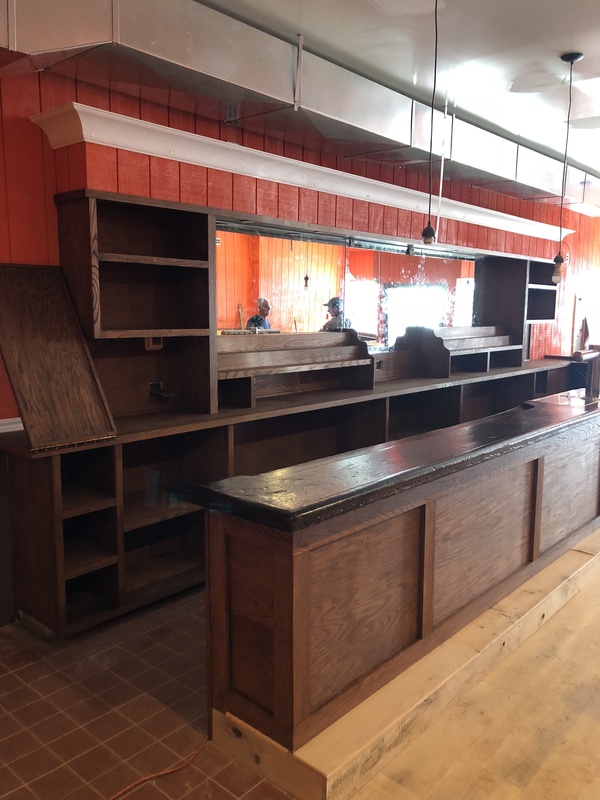 Hi — After the tragic fire in May of 2017, we are getting close to the renaissance of our beloved Gunthers Tap Room. Check back in the next few days re reopening schedule. Brad and Eddie and the rebuilding team are working hard to see you all again — you WON’T be disappointed!